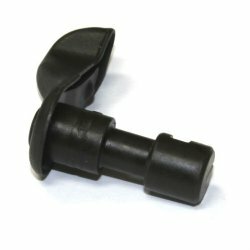 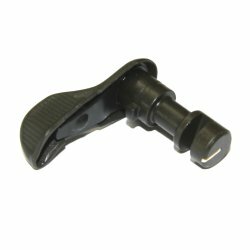 Brand new, genuine HK selector lever for steel grip frame. These are German army production and have a parkerized, very-dark grey finish; a great match for most parkerized guns. Original German HK production. 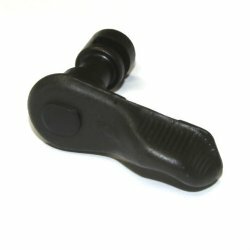 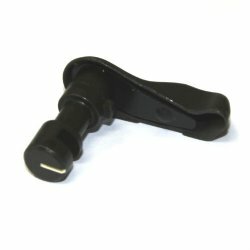 Only a small number of these brand new parkerized levers in stock.